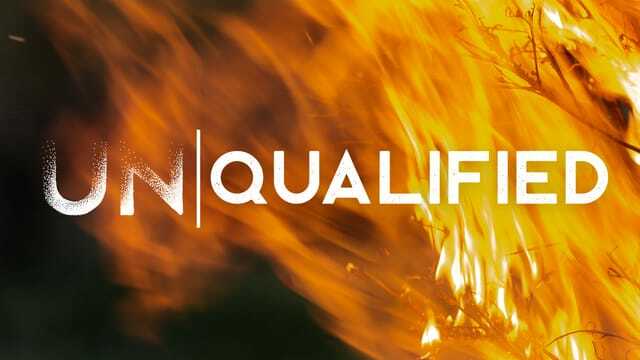 UN | QUALIFIED - Part 7: "Eject Anxiety"
1. Choose who is in control. God's mighty hand is meant to deliver you, not to dominate you. Celebrating what God has done builds faith that he will do it again. 3. Releasing control increases capacity. God is showing us how to endure the pressures of life, not to avoid them. What goes up in your house - fake tree or real? - Share a personal story about an opportunity for promotion that turned out to be more of an opportunity for anxiety? - What are the “what ifs” that can keep people from trusting that God has good in mind for them? - Pastor Matt said, “God is showing us how to endure the pressures of life, not to avoid them.” What does God offer us when we feel pressure? Removing anxiety starts with humility. When we place our lives in God’s hands, he promises to guide and protect (1 Peter 5:6-9). In this season, what is one area of your life you are anxious about that you could cast on the Lord? What would it take for you to actually do this? Is there someone in your life that is asking you about how you’re really doing? Is there someone in your life that you are asking how they are really doing? If not, who could you ask? Take a moment to speak out the anxieties you would like to cast on the Lord and the areas you are committing to trust him.